Galleon's lates album to date from 2010 named In the wake of the moon is another worthy album from their catalogue. 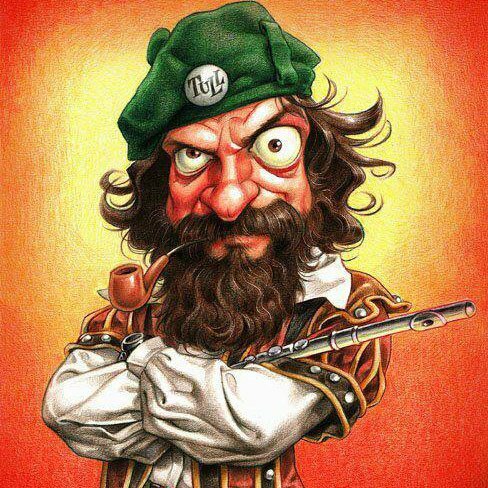 To me Galleon is one of the most consistent bands I've ever hered, they don't have weak albums, each release got something to offer to the listner. This 2010 album is somehow to my ears little diffrent , the neo prog atmosphere is only here and there they optaining for old school progressive rock. Anyway some great passages here, the guitars and keyboards has an important role, with long instrumental passages. Lenghty pieces again like on every Galleon album, with elaborated parts and quite complicated aswell. The best moments are to me, the opening track and the excellent instrumental Childs Play. So, all in all a pleasent one for sure but I don't think it reaches the beauty of the '90's albums, their best period to me. 3 stars, good but nothing is really impressive, only good. 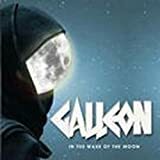 Post a review of GALLEON "In The Wake Of The Moon"